You know we love the Instagrams. We’ll show off your MN clean pints with proper lacing, just tag it with #MNCleanPint. 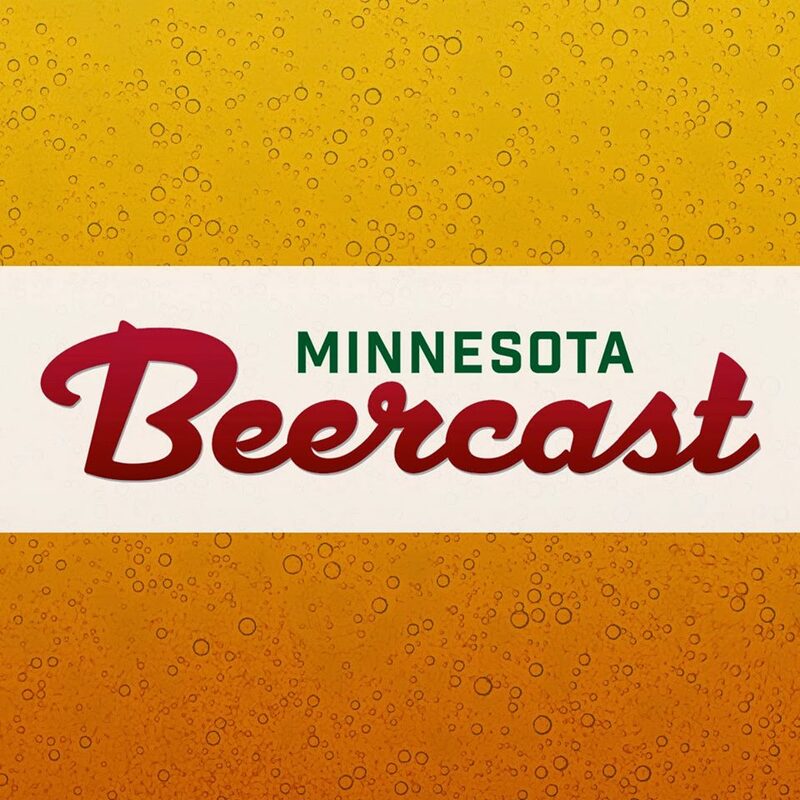 Jace Marti from August Schell Brewing Company and Joe Falkowski from J.J. Taylor Distributing Company of MN, Inc. join the Minnesota BeerCast this week. Jace gives us the history of the Schell’s Star of the North series, then walks us through the next 4 releases in the Star of the North Series including the latest, Dawn of Aurora. Joe Falkowski talks about his educational initiative #MNCleanPint and the dynamics of limited release beer. 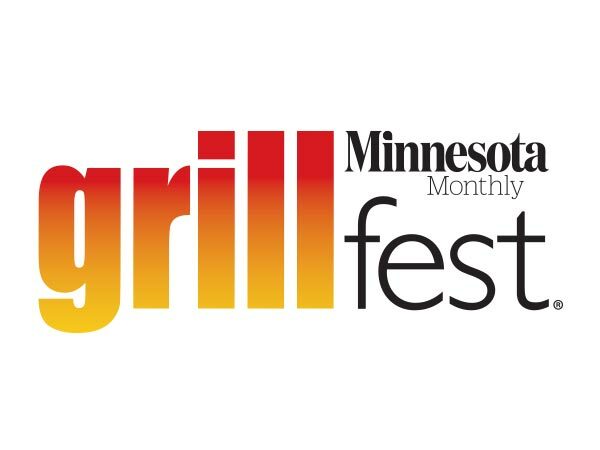 The show wraps with conversation about Schell’s upcoming Bockfest, February 14th.